Last week you were introduced to Miles Blackmoor and now you get a sneak peek at his twin brother, Elijah from My Dragon Masters. My Dragon Masters is the second book in my Sanctuary, Texas series. 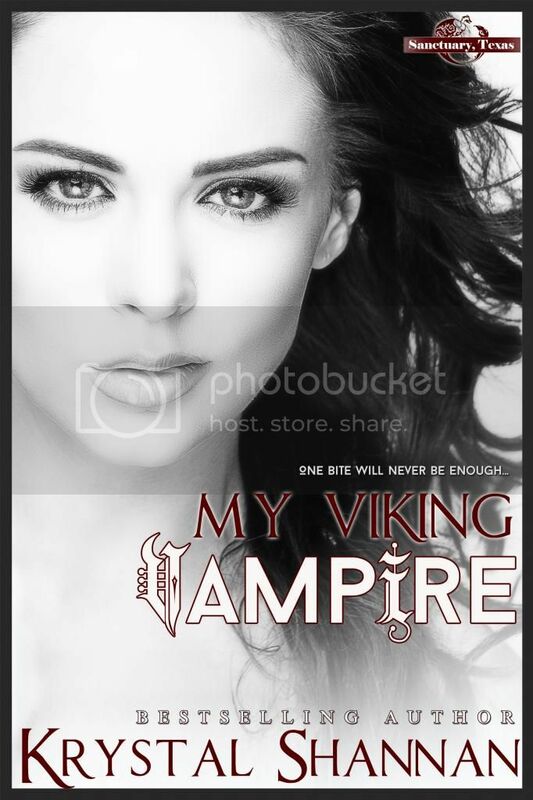 If you have not had a chance to read or check out the first book in my new paranormal romance series, My Viking Vampire you can learn more about it and purchase via this post. My Dragon Masters will be available on December 27,2014!! How would you describe yourself? Fiercely protective and driven to please my mate. How does Diana describe you? Sweet and tough mixed together with a side of OMG! Most memorable moment? Seeing Diana smile again for the first time in a thousand years. What is always in your refrigerator? Beer. What is most important in your life? Family and honor. Do you like animals? If I’m eating them. Sanctuary, Texas – Book 1 – Available Now!